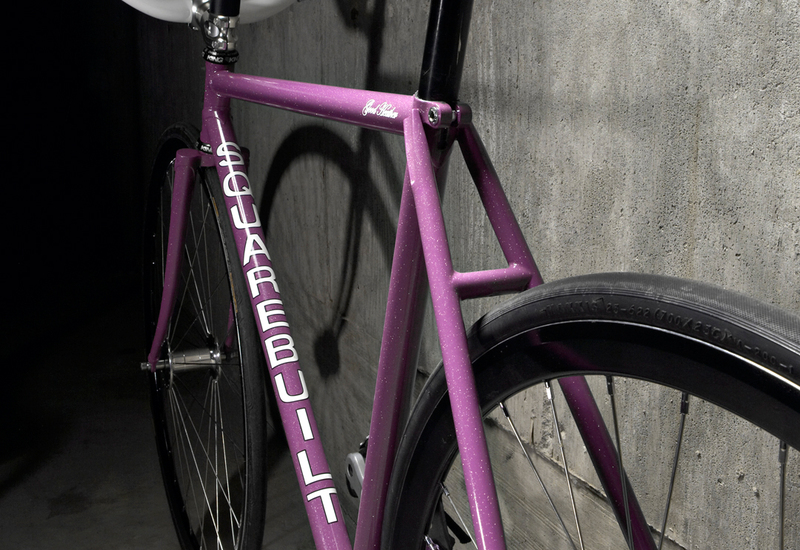 Win a custom Squarebuilt Frame and Fork and support Kiva! On March 6, 2010, I won Monstertrack for the third year in a row. 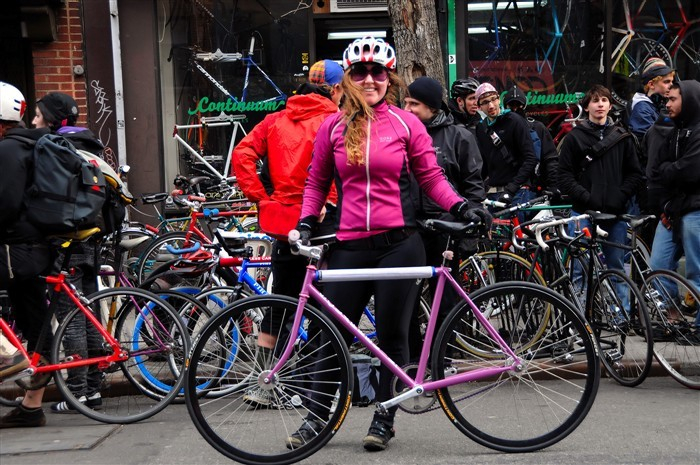 I raced on my Squarebuilt that Lance built me after winning in 2008. 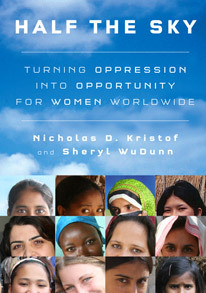 Half the Sky: Turning Oppression into Opportunity for Women Worldwide and was moved to do something to help women, as data shows that they are more likely to raise their families and communities out of poverty than men are. After the race, I went to Lance’s house to talk to him about my idea. He congratulated me on the win, saying that this was going to be an easy frame to build since he already had my measurements and knew how I ride. I asked him if he would be willing to have a fundraiser for a charity and donate the bike to someone else who helped us raise money. Lance was really into the idea. I researched charities and Lance started putting together a page on his website for the fundraiser. We decided to raise money for Kiva, an organization that provides small loans to entrepreneurs around the world who are trying to lift themselves and their families out of poverty. Kiva has a 98.47% repayment rate, so once a loan is repayed, we can lend money to another entrepreneur. I am really excited about supporting Kiva and I think that money lended through them will have a big impact on people’s lives. Please visit the Squarebuilt website and make a donation of at least $10. 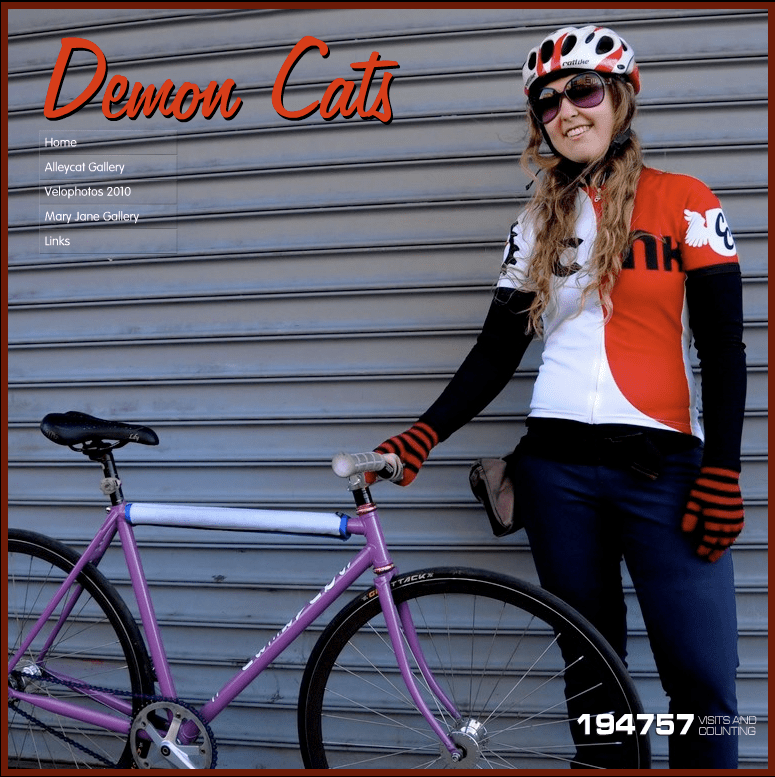 You will be supporting a fantastic cause, and may win a custom frame in the process! Just click on ‘Register Now’ on the bottom right of the page and you can make a donation through paypal. hey you have my number now. call me and tell me how this all works.